It had been slightly suggested/half planned but not really, that Becca, Spencer and I would go into town for some ‘fun’ shopping opposed to Beccas regular rush for groceries and high priority needs only, since she’s got a toddler and the baby to lug around. I readied myself and was just finishing my last bite of beautifully buttery toast when they arrived to pick me up. Mike had the day off and I listed tasks he could do if he so chose, to occupy his day. We accomplished this and that, nothing monumental but still getting the little bits done that are oft pushed to the side during a busier trip. Not long after, Becca and Spencer returned, this time with Nathin, who wanted an espresso. 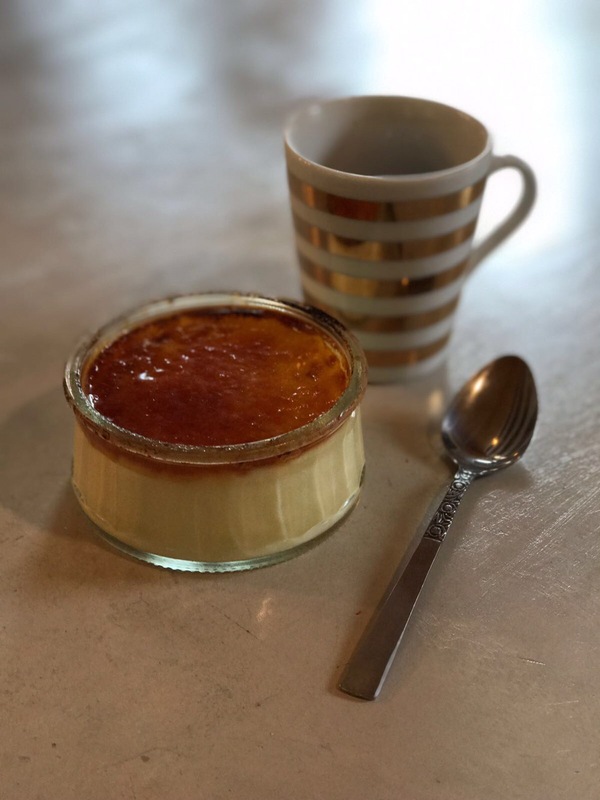 Espresso and ready-made creme brûlées were served. 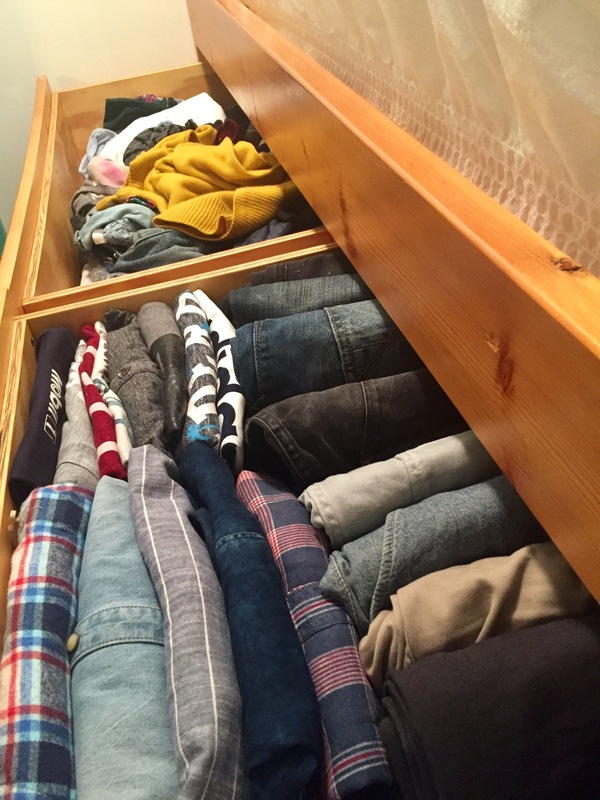 While I’d been gone, Michiel had taken the time to finally sort through his clothing and put it in the drawer I’d emptied for him. We attended church and I once again thought about how being able to join in the singing and understand the service was a blessing I’d taken for granted. We had to leave church early, in order to go check out a house that was for sale and had peaked our interest. Mulling more over the perks and downfalls, while eating some homemade soup and cheese melts for lunch, back at home. We actually looked at one other house later in the afternoon as well. Mikes too 😉 We got ours at superstore!